The Taipei Game Show has just concluded and in the months and weeks leading to the big event, I learned quite a number of things about Taiwan and about the convention itself. One of those, and what I think is the most significant, was the realization that Taipei Game Show could possibly be the perfect venue for gamers in the Philippines and Southeast Asia who want to experience their first large-scale foreign gaming convention. 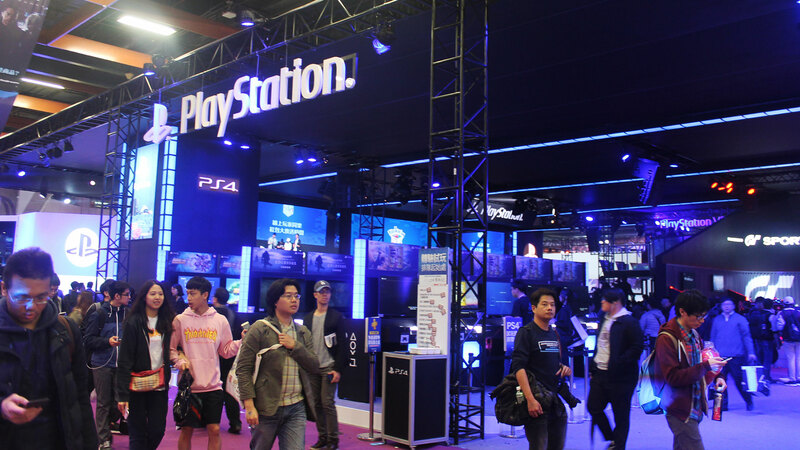 The biggest gaming conventions in the world include the Tokyo Game Show in Japan, E3 and PAX in North America, Gamescom in Germany, and Taipei Game Show in Taiwan. 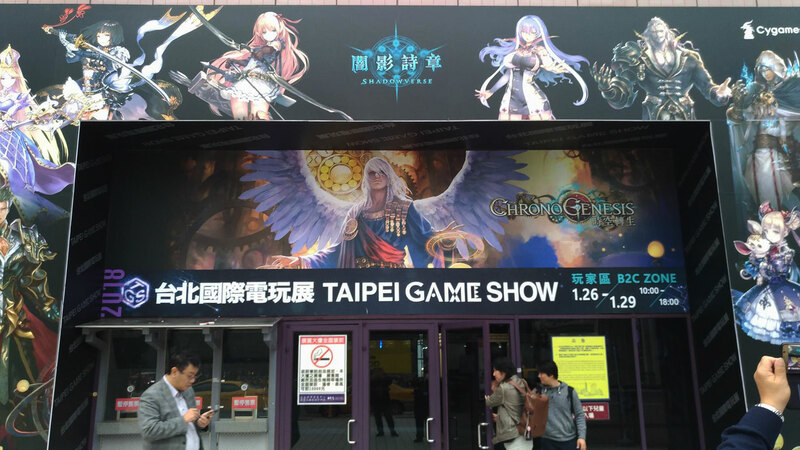 What sets the Taipei Game Show apart from the rest of those events though is that flying to and entering Taiwan does not require a visa, making it incredibly and relatively easy to gain entry into the country to attend the Taipei Game Show. 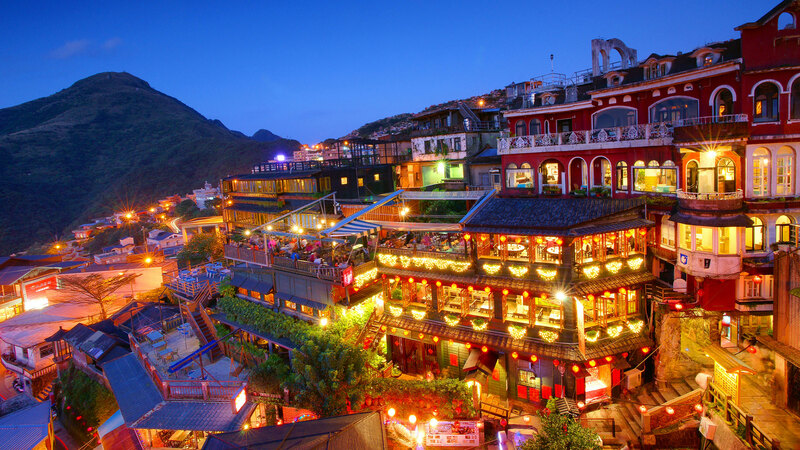 Flights to Taiwan from the Philippines or anywhere in Southeast Asia are also cheaper than those to any of the other mentioned destinations, with two-way tickets going for as cheap as Php10,000 outside of a sale. Lodging, food, and transportation are also relatively affordable in Taipei. There are even places situated close to the event venue, which saves even more money by having to spend less on transportation. One can fly to Taipei and attend the convention with a budget as low as Php30,000 for the entire trip, which can go even lower depending on where you stay (Airbnbs are cheaper than hotels and hostels are even cheaper), what you eat, and how expensive your flights are. One can even choose to book their flights early to take advantage of discounts or sales from local airlines that fly to Taipei. The Taipei Game Show is heralded as one of the biggest gaming conventions in the world with almost 300 international and local exhibitors. 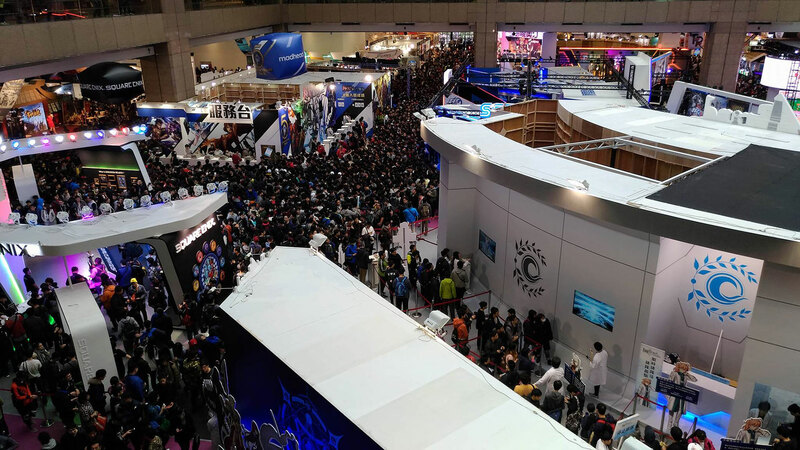 Apparently, more people attend the Taipei Game Show than the globally popular Tokyo Game Show, mainly due to the fact that the latter runs for four days as compared to the two of the latter. Included in the exhibitor list are some of the biggest gaming companies from around the globe. From Bandai Namco and Square Enix to Sony PlayStation and Ubisoft, the show floor will definitely not disappoint. 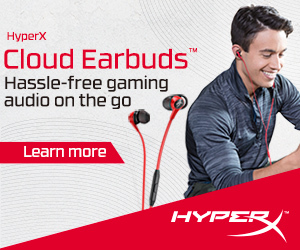 Even hardware companies that produce gamer-centric products are present at the event, including the likes of Logitech, HyperX, ASUS, SteelSeries, and more. These companies showcase their best and latest wares at the event for con-goers to try out and even offer many of their products at a discount, which adds even more value to the event as attendees are able to get good deals on some great stuff. 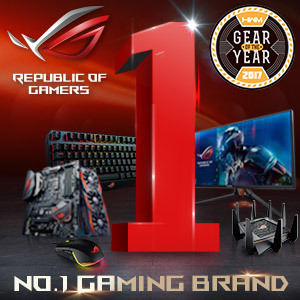 Aside from all the awesome booths where attendees can try out the latest and upcoming games from some of the biggest game companies, check out some amazing indie games, and experience some great hardware, there’s also a large number of merchandise to purchase at the Taipei Game Show. 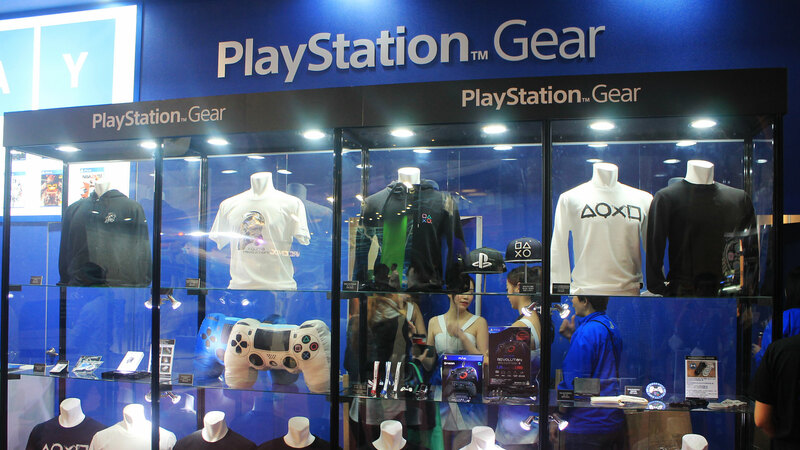 Aside from official event merchandise, many of the booths also sell merchandise of their own (such as Sony PlayStation, Bandai Namco, and Ubisoft). When the convention doors close at the end of each day, the enjoyment doesn’t really end for those who attend Taipei Game Show. The city plays host to some incredible sights and fun places to go, including Taipei 101 Observatory situated right beside the Taipei International Convention Center as well as the Shilin Night Market. There’s some great food and some amazing finds around Taipei, even just in the areas surrounding the convention center. Those still hungry for some gaming-related products can take a trip to the underground Taipei City Mall, a mall built completely underground that was built as a walkway to Taipei’s main train and subway station, Taipei Main Station. Even otakus or anime fans will enjoy TCM as the mall is packed to the brim with gaming and anime/otaku related stores which are sure to fulfill any shopper’s fancy. Additionally, those who choose to stay even longer in Taiwan can also visit some interesting places outside of Taipei, which are both inexpensive and pretty convenient due to Taiwan’s train system. 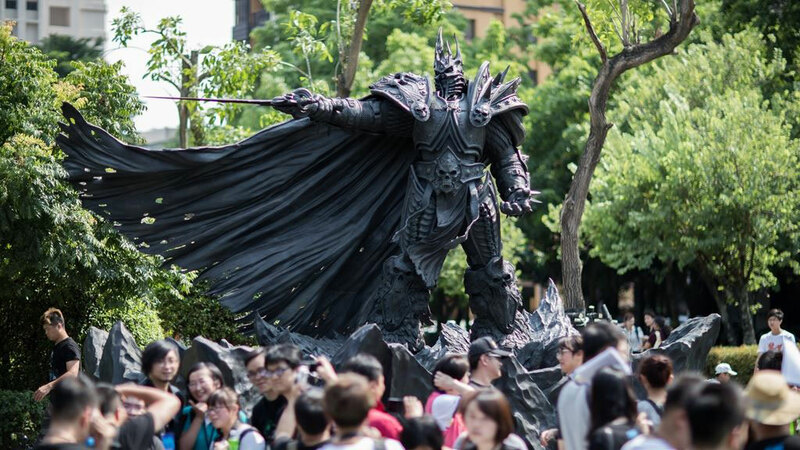 Some examples include the gigantic bronze statue of the Lich King, Arthas Menethil, from Blizzard’s Warcraft in Taichung or the town of Jiufen, which is claimed to be the inspiration for the town in the Hayao Miyazaki and Studio Ghibli movie Spirited Away. So if you’ve always wanted to take a trip outside the country to attend a foreign gaming convention, definitely consider going to the Taipei Game Show. It’s relatively more affordable, convenient, and there’s so much to experience both at the convention and around Taipei (or even the rest of Taiwan). And with the 2018 Taipei Game Show just concluding, there’s more than enough time to start preparing for next year’s iteration. If you haven’t joined The Geek Collective’s Taipei Game Show Awesome Merch Giveaway, you should join now by clicking here.